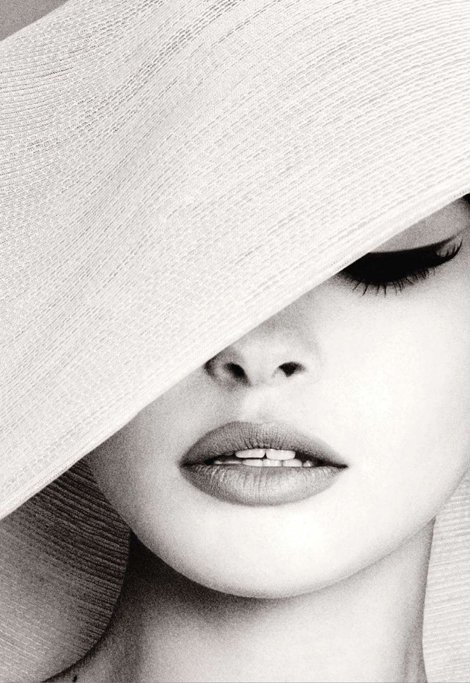 ... "a hat can both beautify the wearer and intrigue the observer..." - patricia underwood. 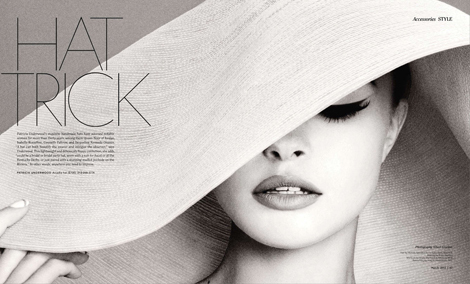 love this editorial design, simply exquisite. Love, love, love the hat! I am purchasing a large, floppy hat for summer this year. This seals the deal! wonder where I can buy this kind of large and classy hat??? Can you help? That is such a beautiful photograph.